HELLO CJSKETOKITCHEN FAM! This week bring you two recipes for the price of one (Free). 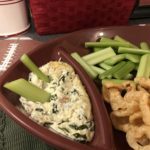 The first recipe is a Buffalo Chicken Dip and the second recipe is a Bacon Spinach Dip (RuledMe) Both of these are Keto and Low Carb friendly although they aren’t specifically designed for that. We are all about helping you see that you DO NOT have to feel deprived or left out because your doing Keto or Low Carb. 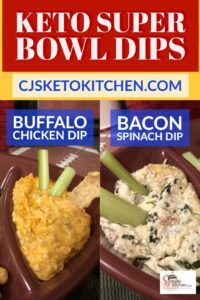 These two dips will be great editions for your upcoming parties and events and non keto folks will love these dips as well! 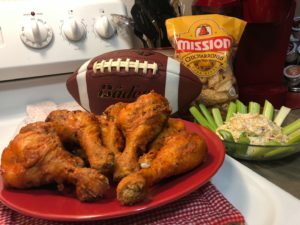 Buffalo Chicken Drumsticks – YUMMY! 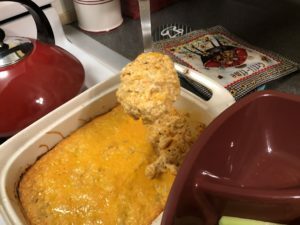 Here is a delicious keto and low carb friendly Buffalo Chicken recipe. This is great for any upcoming holiday parties, football parties, etc. 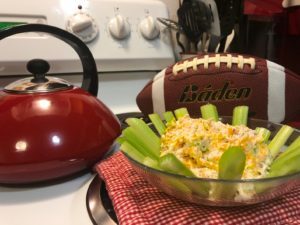 Set aside some of the cheddar cheese for the top of your dip. Mix all of your ingredients in a large bowl and mix thoroughly. Sprinkle on your reserved cheese on top of your dip. Bake at 350 degrees for 20 - 30 minutes until the cheese is melted and mixture begins to bubble. 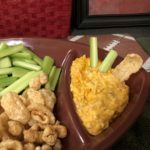 Serve with celery or pork rinds. Best served warm. 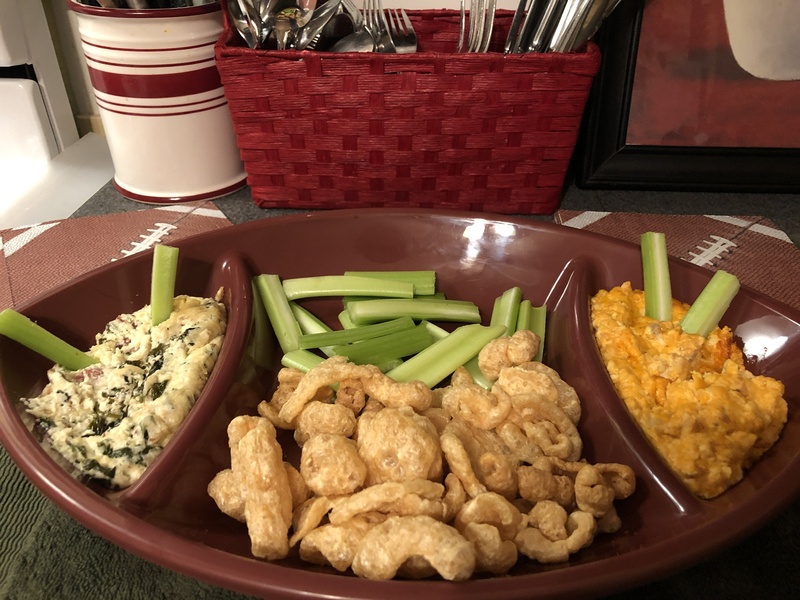 *Serving sizes various from person to person with a dip. Delicious and easy to make. 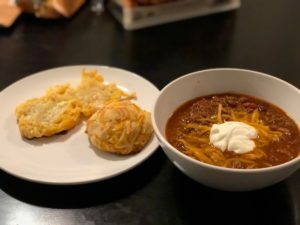 Keto and Low Carb friendly, but will be loved by everyone at your next party. Cooked bacon (6 Slices) or use bacon crumbles warmed in bacon fat. Wilt your spinach in your bacon drippings. Combine all other ingredients in a large bowl, and mix well.